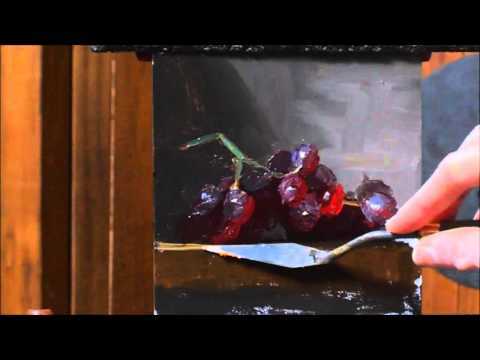 Whether you’re just learning to paint, are looking to hone your technique, or (like me) just have ASMR and like to kick back and relax to a painting video without any real intention of picking up a brush, these videos are for you. 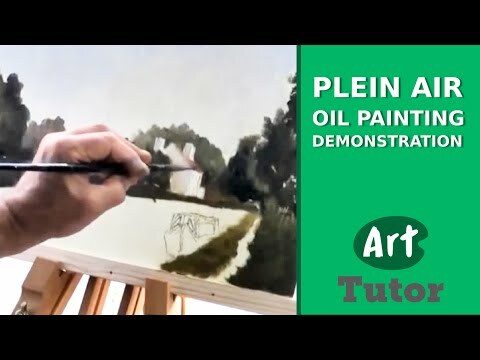 It can be tough to find good, full-length painting lessons online that are actually free, so hopefully you enjoy this selection. Click the artist’s name by each video to view their channel, too, as often times they have more than one. Off we go, in no particular order. 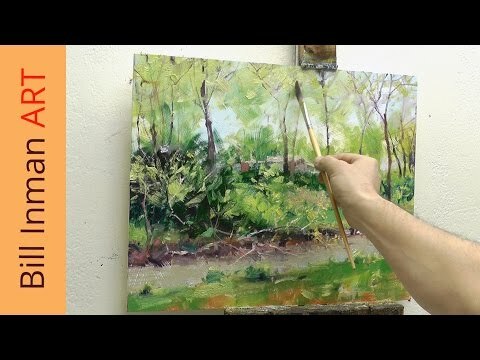 Bob calmly walks you through a plein air painting on the side of a canal, from the brushes he uses through the positioning of the easel and canvas, to the painting techniques themselves. Great lesson, though I do wonder how many people he had to deal with trying to stair-access that canal. 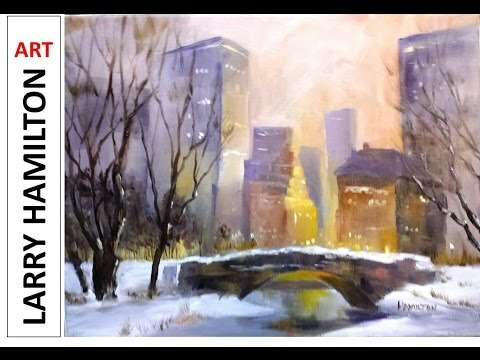 Paint Along with Larry Hamilton-Oil-Dec.17, 2014 - "NYC-Central Park"
This one is for the fellow ASMR people who, like me, enjoy a relaxing painting video. Larry paints in a deliberate, but by no means mechanical, way, and shows us how to make a good cityscape in oils. Helpful too is his “palette-cam,” which shows you how he mixes his colors. Now we go indoors for a simple still-life oil painting lesson. Kelli starts with a bit of the painting already completed, but then does a good job walking you through the rest. 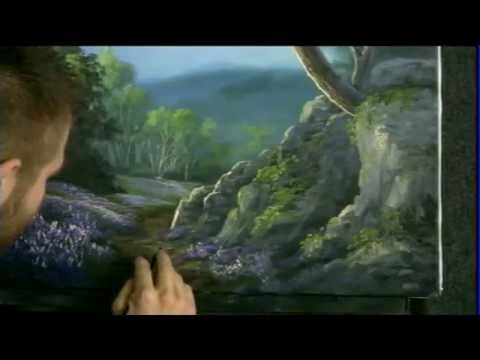 Kevin was inspired by Bob Ross and other painters as a kid, and has developed and improved upon their work with his own techniques in a similar vein. Here he does a live painting demonstration, completing a solid painting in just over an hour. 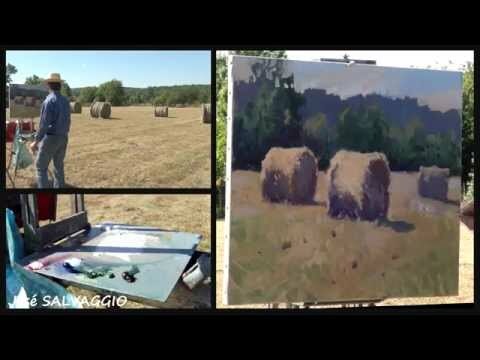 Bill has a different painterly interpretation of nature in this lesson, giving you an abstract landscape painting demonstration. Is it not the spoon that bends, but only yourself? Whatever here’s a painting of a spoon. Here’s another demonstration out in the elements, and while he doesn’t talk much, José does a great job nonetheless of showing you how he paints. Helping the process is the fact that he has three synced cameras; one on his palette, one on the scene, and one on his canvas. 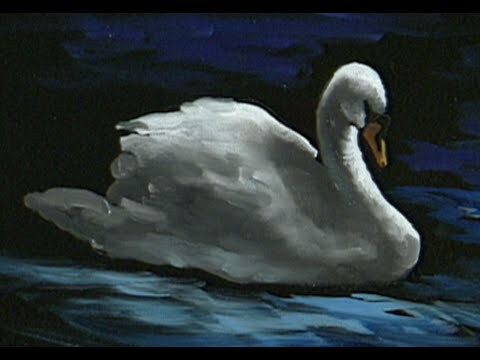 The Beauty of Oil Painting, Series 1, Episode 11, "Swan at Lithia Park"
Gary paints a swan swanning. 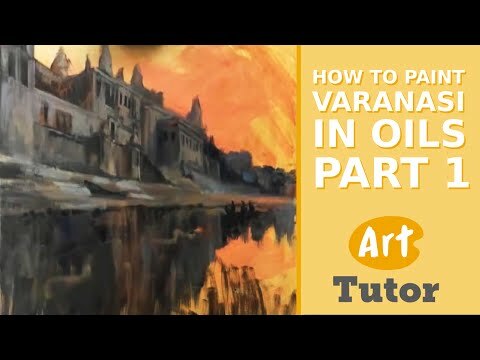 James paints a view on the Ganges in India in this two-part oil lesson, and does a very good job of teaching while he paints along. Here’s part 2. 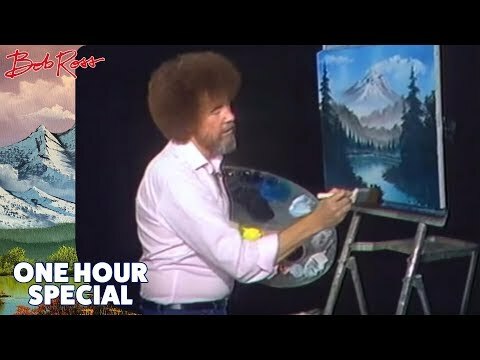 Bob Ross, Inc. got wise and started posting some episodes online, and we can reap the benefits! Short of a hologram, which should be coming shortly, this is pretty awesome. Happy little painting, I’m sure, and this one’s an hour. If you don’t doze off by the end, you’re not doing it right.